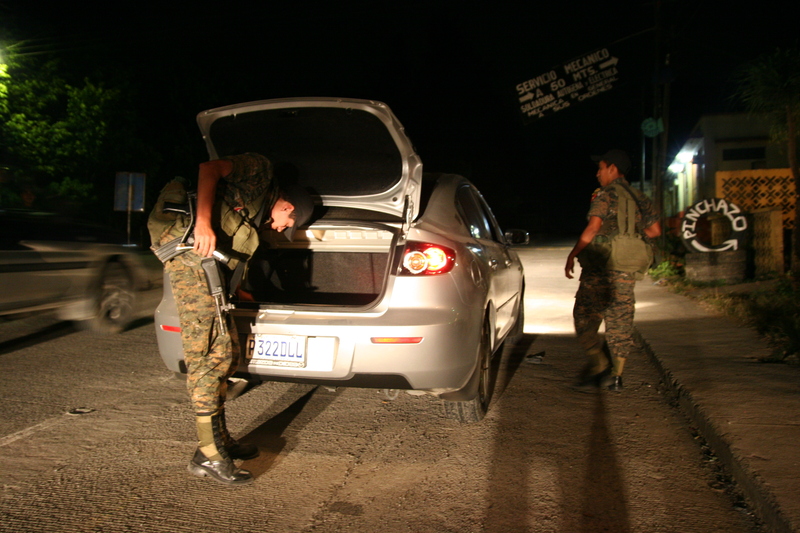 Guatemalan soldiers check a car for at a checkpoint, Coban, Alta Verapaz, Guatemala. This entry was posted in Print and tagged Central America, Corruption, Guatemala, Los Zetas, Mexico. Bookmark the permalink.